KayKiSpeaks.com: TI is Home! Welcome Back Tip! 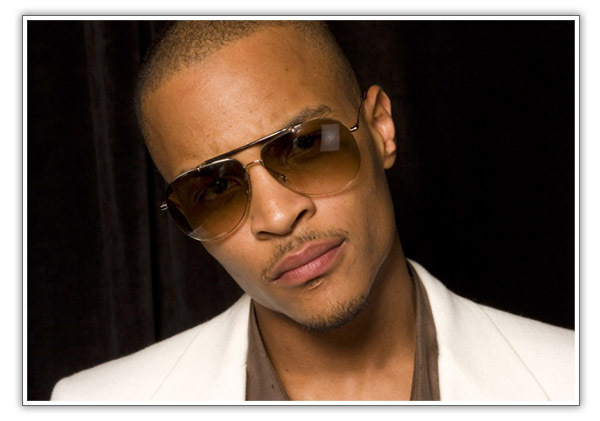 Rapper TI is finally home after what was meant to be an 11 month stint in prison for violation of his probation. He was reportedly released early this morning from a prison in Arkansas & probably will be serving the remainder of his time on house arrest. TI was previously in prison per a federal gun offense in 09 & after being stopped by police on Sunset Strip in LA last September his probation was revoked & he was sent back. Many fans hoped that he would stick with his words of redemption & focus on his music after his first release. I think he has a few who still want that for him, his wife Tiny, and their children. I just want him to make music. I dont think many will be impressed by another song about how he's going to stay out & how focused he is & how sorry he is. Its time to live all of that. TI is a blessed man, he definitely has a lot to live it for! So again & hopefully for the last time..welcome home Tip!